Worst two days my car has had. 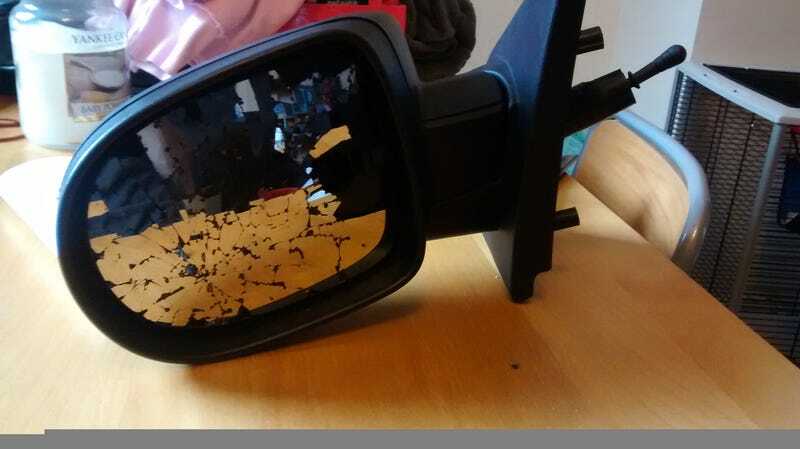 First someone backing into it, now I clipped the mirror on a metal fence at the side of the road. It was tight and I misjudged the width of my car slightly. Completely my fault. Luckily the assembly is fine, just need new glass since it didnt hit too hard. Plus a tiny crack in the plastic where it hit that’s repairable.